ANIMATIC D.C.P is a mineral supplement for both cattle and poultry. BEEKOM-L is a dietary supplement that is considered a B complex injection with chloride and crude liver extract. BIOVET PLUS is a pro-biotic feed supplement with biologically derived natural products. 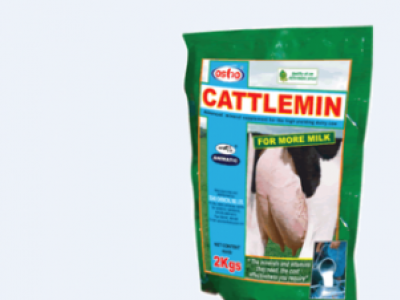 ANIMATIC CATTLEMIN (STOCK LICK) is a specially formulated well balanced advanced mineral supplement. ANIMATIC CATTLEMIN (for more milk) is an advanced mineral formulation for the dairy animal with vitamin A and D3. 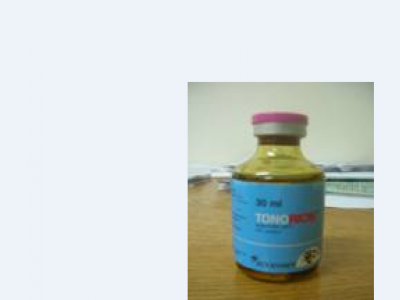 TONORICIN is a metabolic supplement also refered to as injectible phosphorous.it is a reliable product in treatment of repeat breeding.it has high phosphorous composition that is well tolerated with quick absorption and distribution. 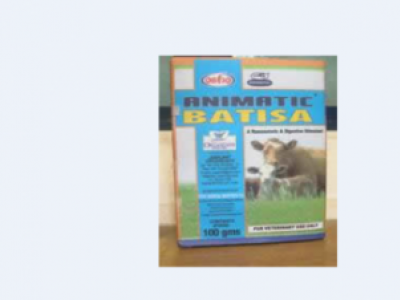 ANIMATIC BATISA is rumenotoric and digestive stimulant containing a unique blend of vitamins, trace elements and micro flora. Treats lack of appetite and indigestion.